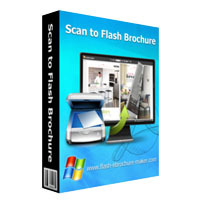 Just like the standard version--PDF to Flash Brochure, this professional version enables you to convert PDF files to digital 3D flash brochures with book-like interface, and supports batch convert mode to convert multiple PDF files to multiple or a flipping book at the same time. 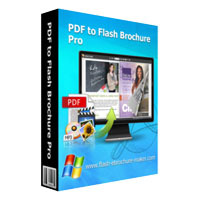 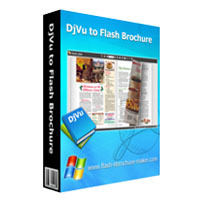 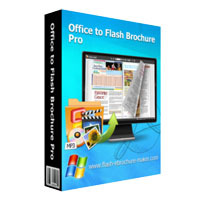 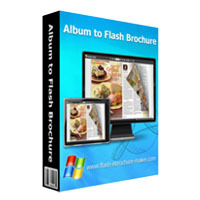 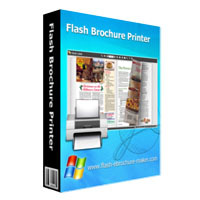 XPS to Flash Brochure is a professional page flip converter. This software can help you to transform XPS (*.xps) files (Open XML Paper Specification) to online XPS brochures, online flash books with fascinating page turning interface. 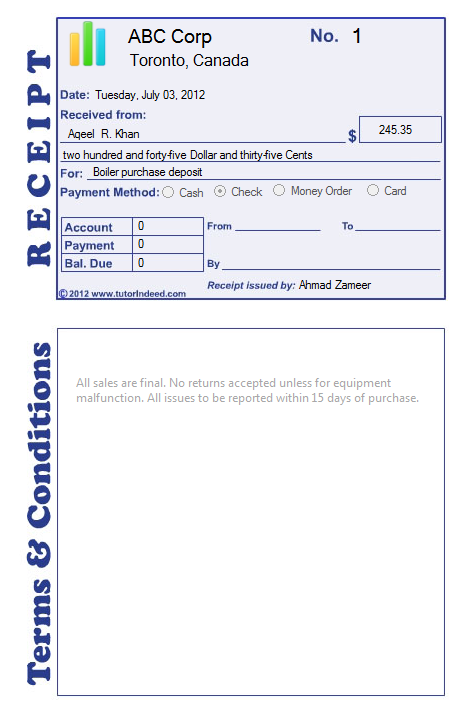 Create customized receipts for personal or business use. 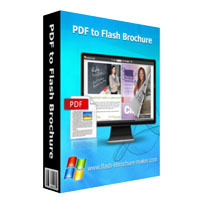 4Videosoft PDF to JPEG Converter, the advanced and easy-to-use PDF to JPEG Converter, is able to convert PDF to JPEG format with high quality. 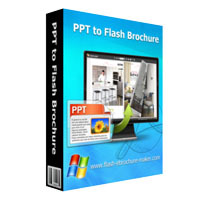 As the versatile PDF Converter software, this PDF to JPEG Converter can also convert PDF file to other image formats like PNG, GIF, BMP, TGA, PPM, JPEG 2000 and TIFF as well. 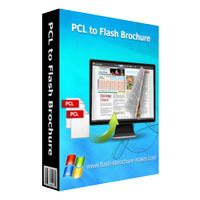 With the help of this PDF to JPEG Converter, you can also choose to convert all PDF pages to JPEG or convert the specific page(s) or page range(s) to JPEG for enjoyment. 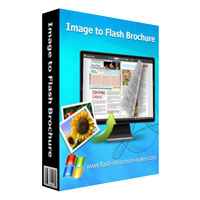 The size, color and JPEG quality are also can be selected for your preference. Word to Flash Brochure is a page turn eBooks converter. This software can help you convert Microsoft Word documents (*.doc, *.docx) to attractive flash flipbooks with amazing page turn effect. 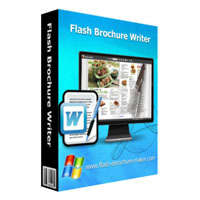 Documents of different MS Word versions are applicable: Word 2002, 2003, 2007 and 2010.